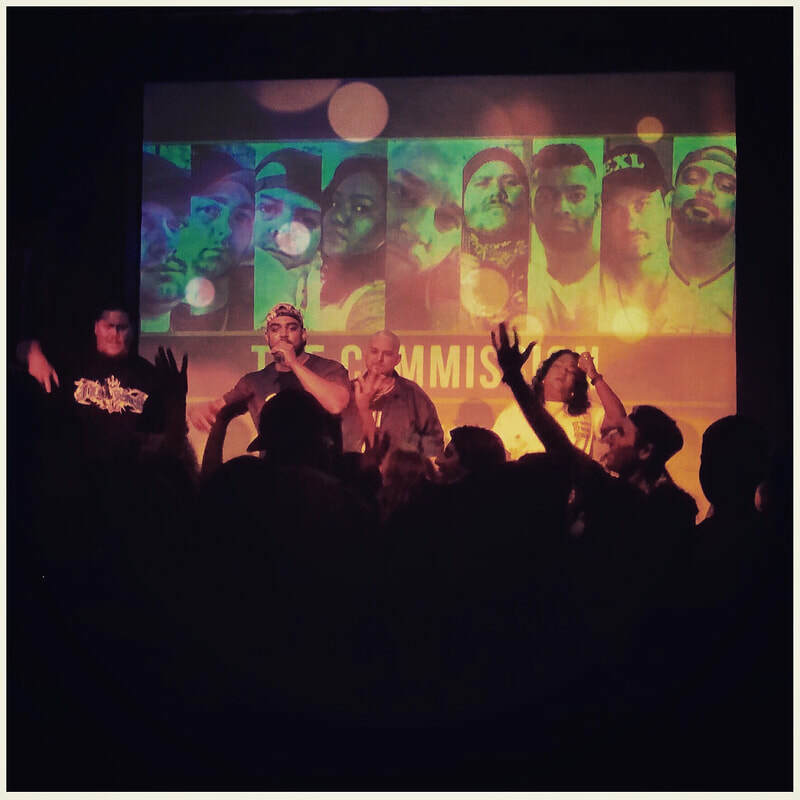 The Commission is an urban hip hop music collective based in Australia. 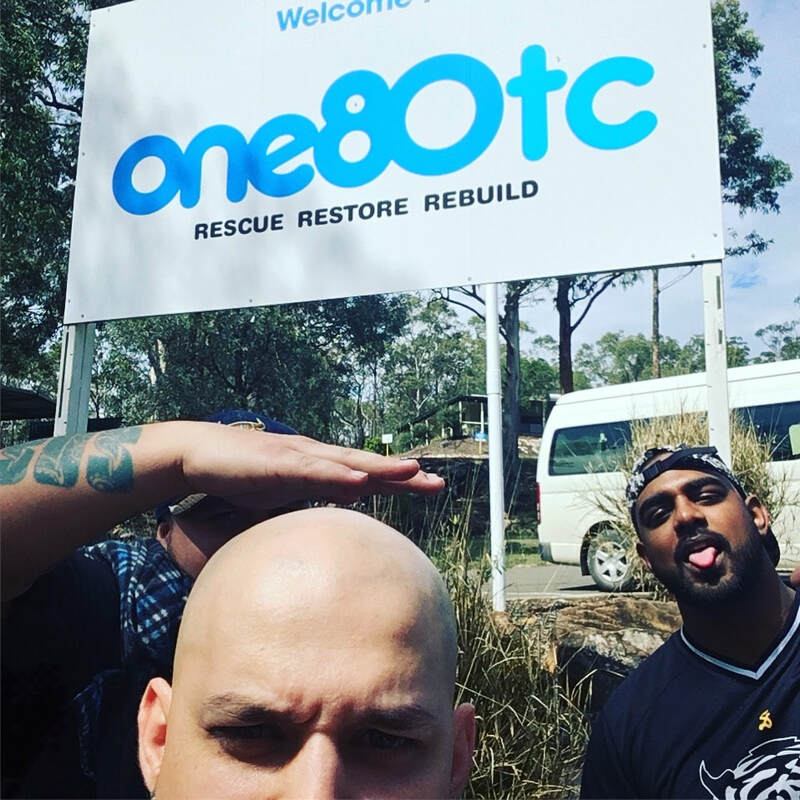 Founded in 2007, The Commission rapidly began to gain momentum and we soon found ourselves growing from a local Sydney crew into a national crew with members in many different states Australia wide. 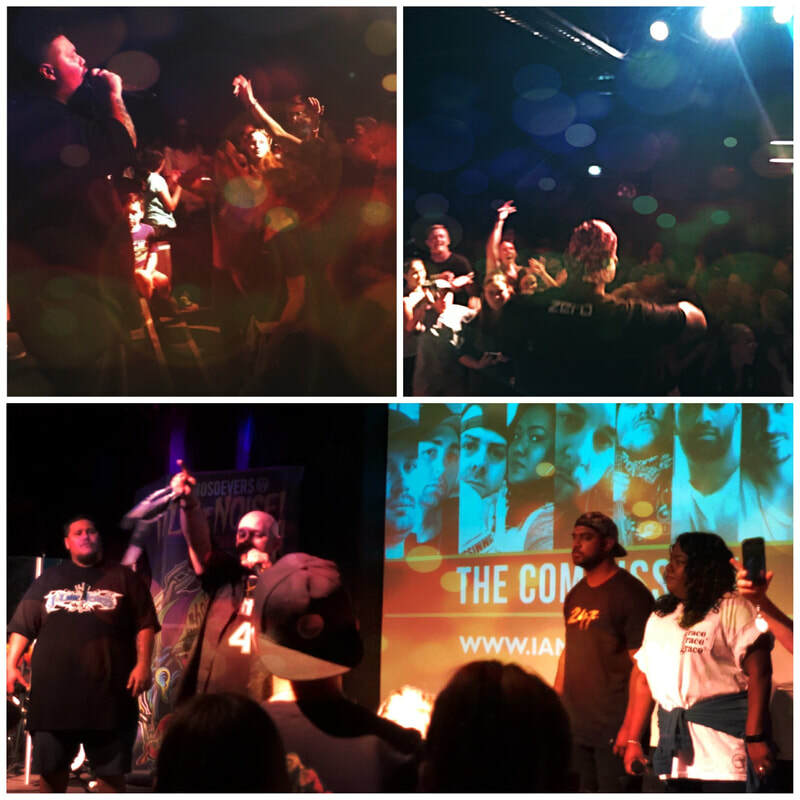 Made up of several rappers, singers and producers, The Commission exists to serve our community and use our musical ability to help uplift others. 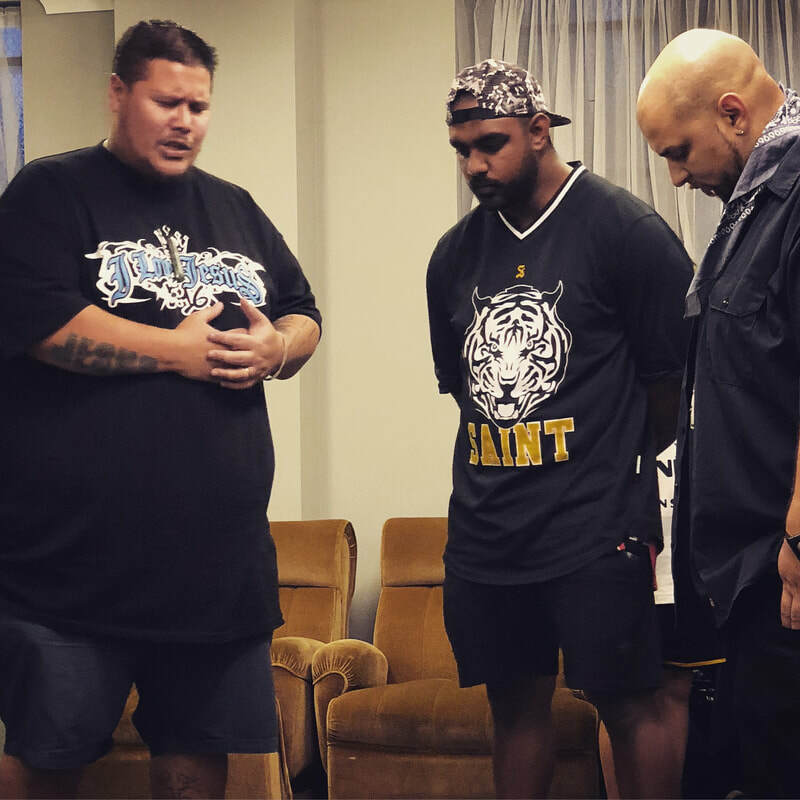 The Commission is affiliated with HOGMOB Ministries International and we work in conjunction with them in their various community based endeavours in Australia. Connect with us here. ​D4C has just dropped a brand new album and it's a certified banger. "Next Chapter" is the culmination of years of hard work and dedication. Featuring the chart topping singles "El Shaddai", "Lost" and "Hurricane", this project is an instant must cop. 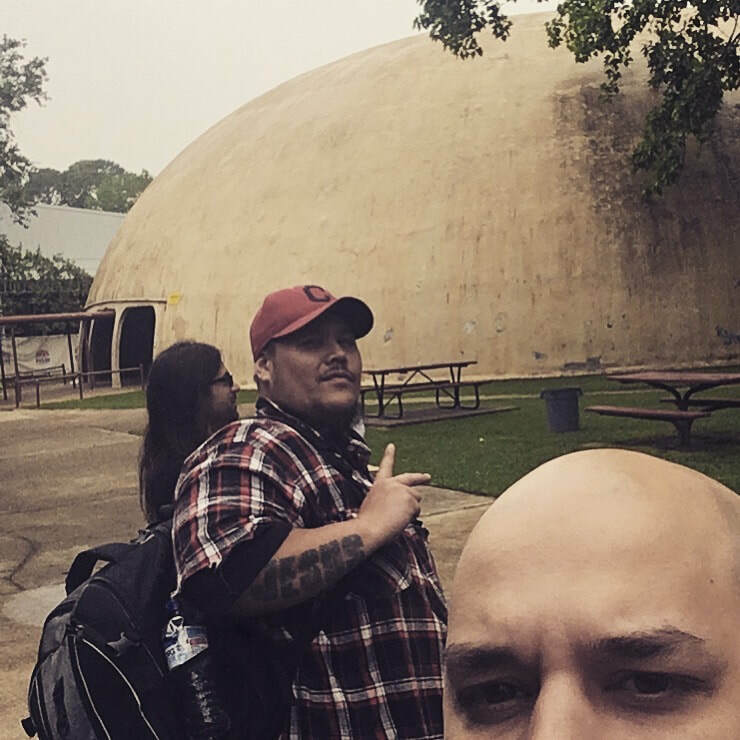 ​Genesiz new single featuring Army Regime is out now. 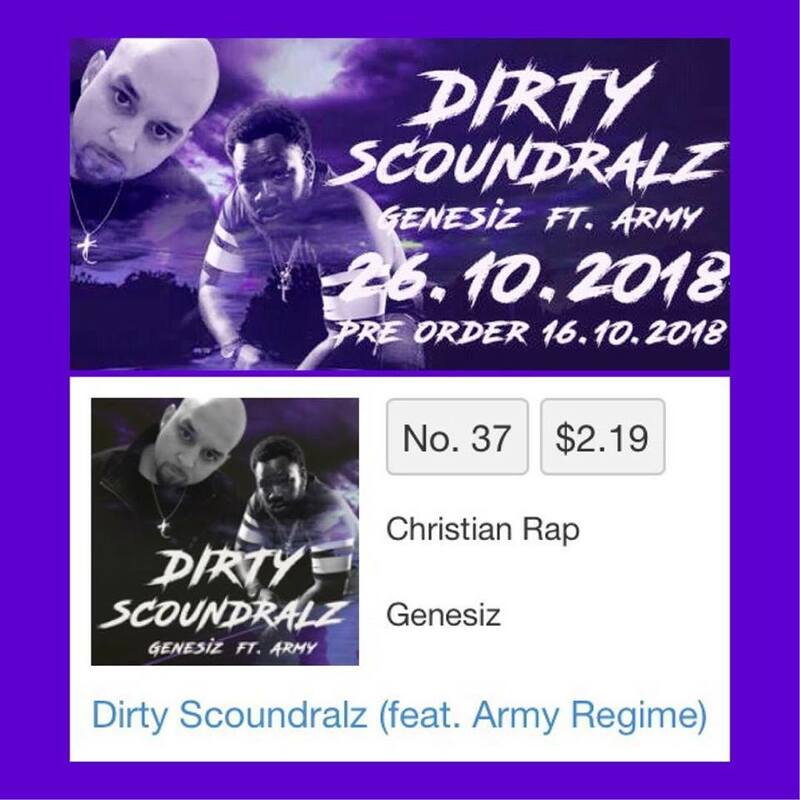 Debuting at number 37 on the iTunes gospel/inspirational charts, it features a hard hitting and gritty sound that truly is dirty in the best sense of the word. You can purchase the single on iTunes and Google Play as well as all major digital platforms. You can also stream it on Spotify and Apple music. Support truth music. 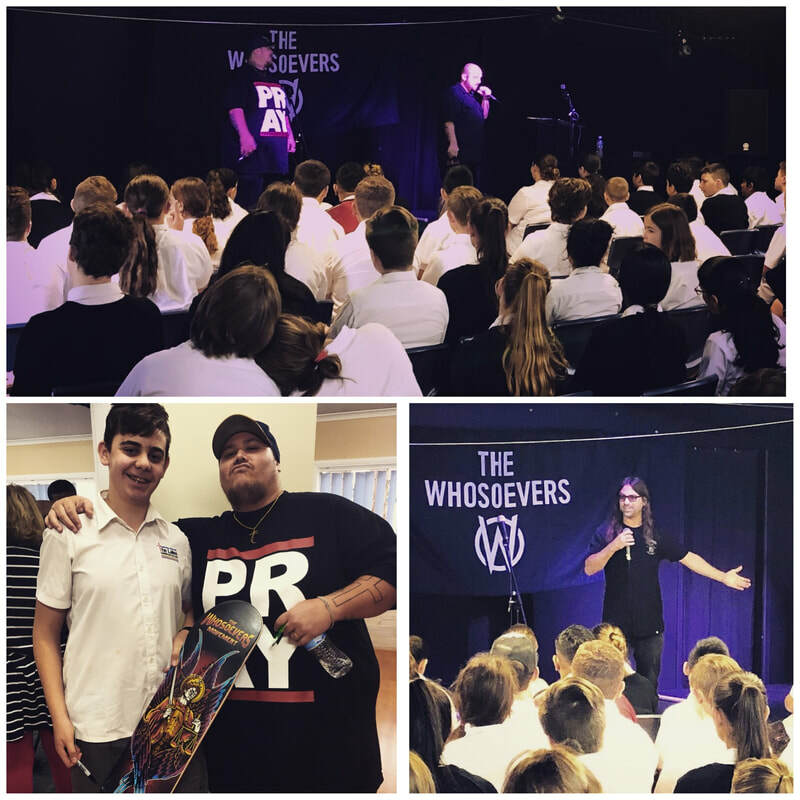 The Commission joined The Whosoever's on tour in Australia during the month of October 2018 and it went off. 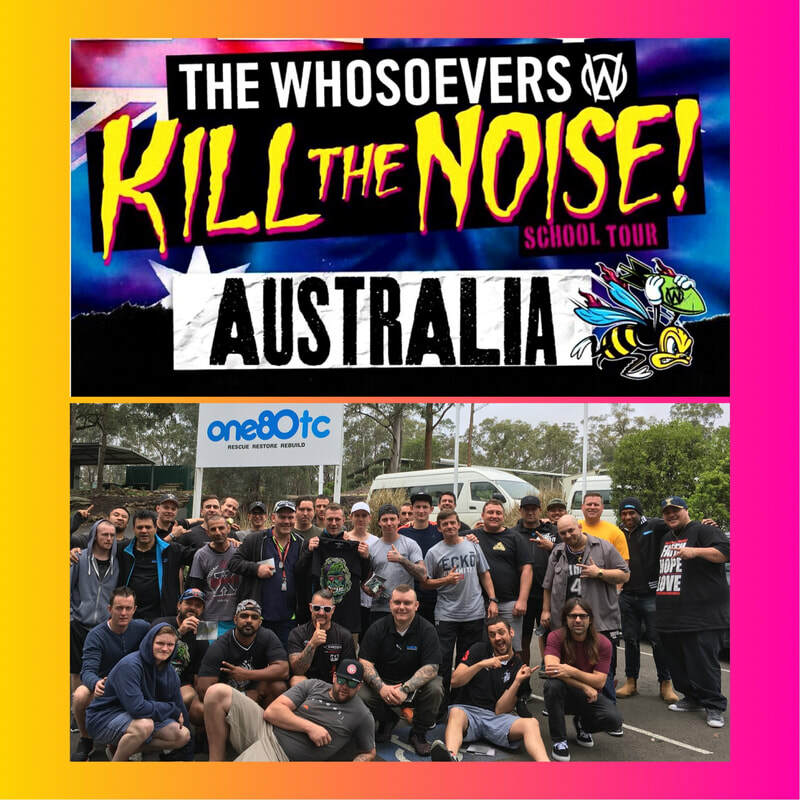 The Whosoever's Kill The Noise tour has been an extreme success within the USA and is now looking to build upon that momentum here in Australia. The first of hopefully many, this tour was powerful and life changing and The Commission were honoured to be a part of it. 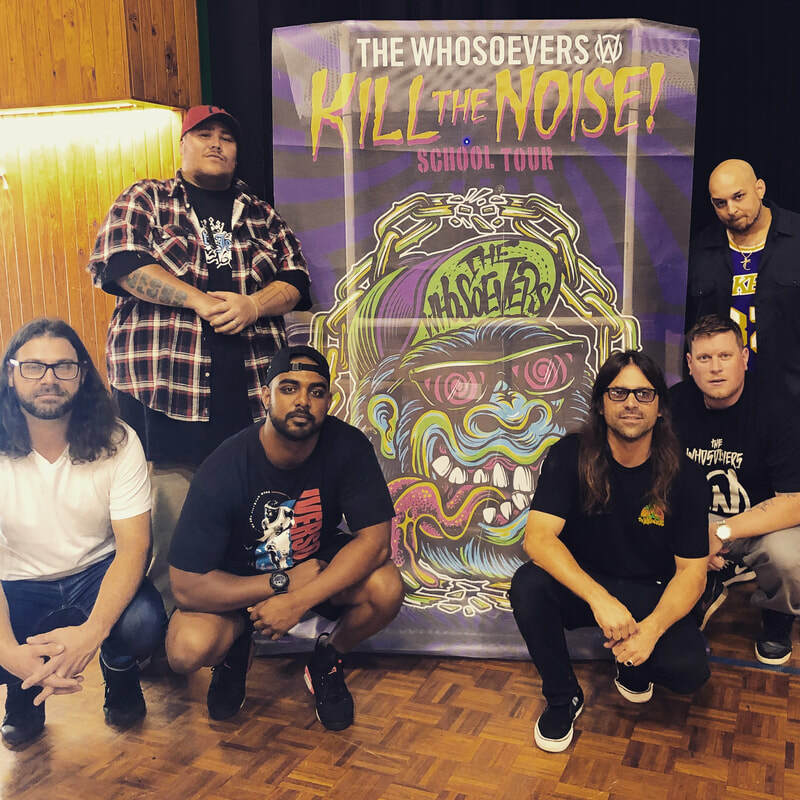 Founded by Ryan Ries, Sonny Sandoval (POD) and Head (Korn), The Whosoever's travel to schools all around the world letting students everywhere know that someone believes in them. Students today face many more distractions and problems than ever before. Drug abuse, depression, broken families, self-harm and suicide are just a few of the issues they have to overcome. 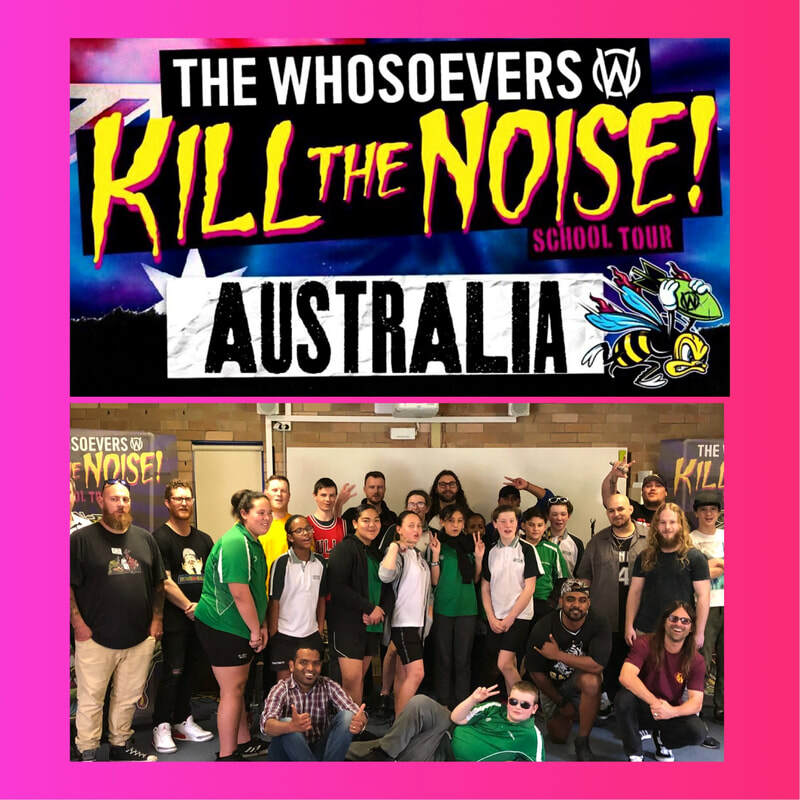 Our “Kill the Noise” school tour reaches out to them with a message of hope. It’s a free event we provide to the schools; which includes a speaker with an inspiring message of the gospel, product giveaways and free food. 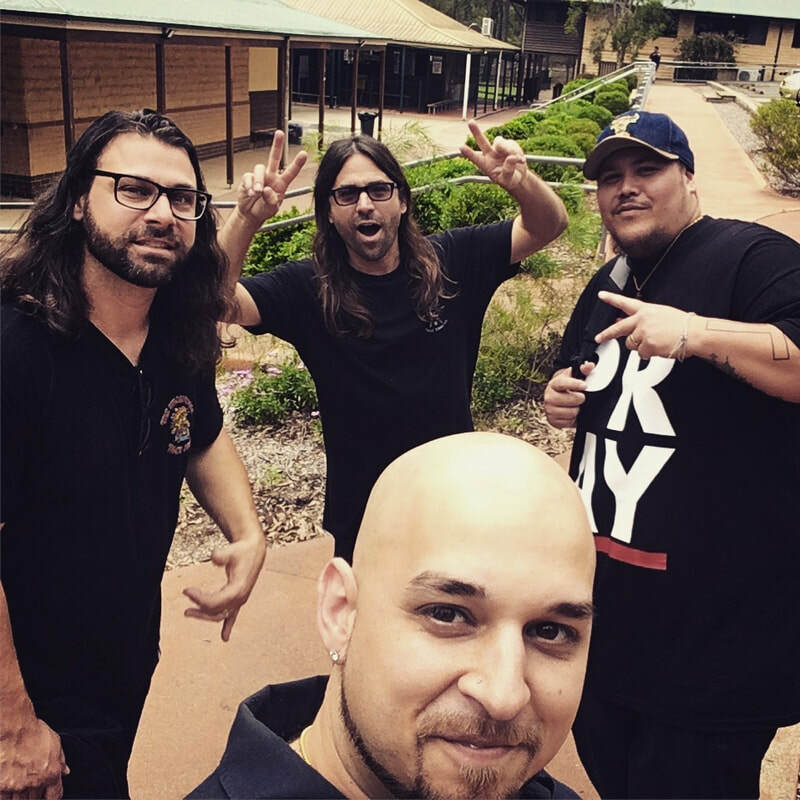 ​D4C just released a brand new single which debuted at number 88 on the iTunes Australia Inspirational charts and peaked at number 7. 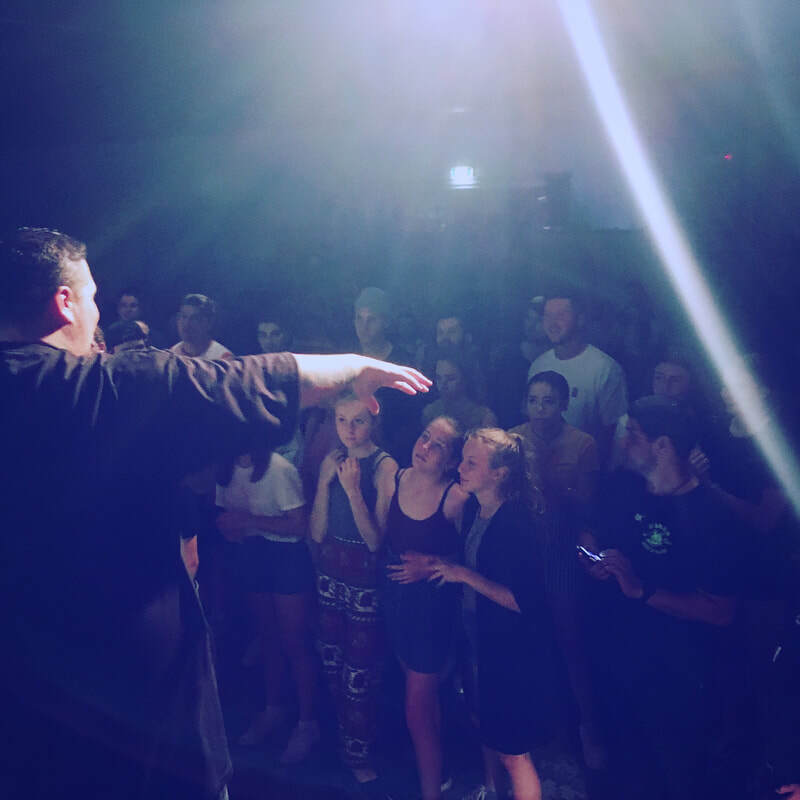 It also hit number 1 on the iTunes Australia Christian Rap charts. Just in time for Easter, the track titled "El Shaddai" is a celebration of the provision of salvation from God through the cross. Genesiz new single featuring the late Tupac Shakur's crew The Outlawz is out now. It debuted at number 8 on the iTunes Australia Inspirational charts and peaked at number 5. 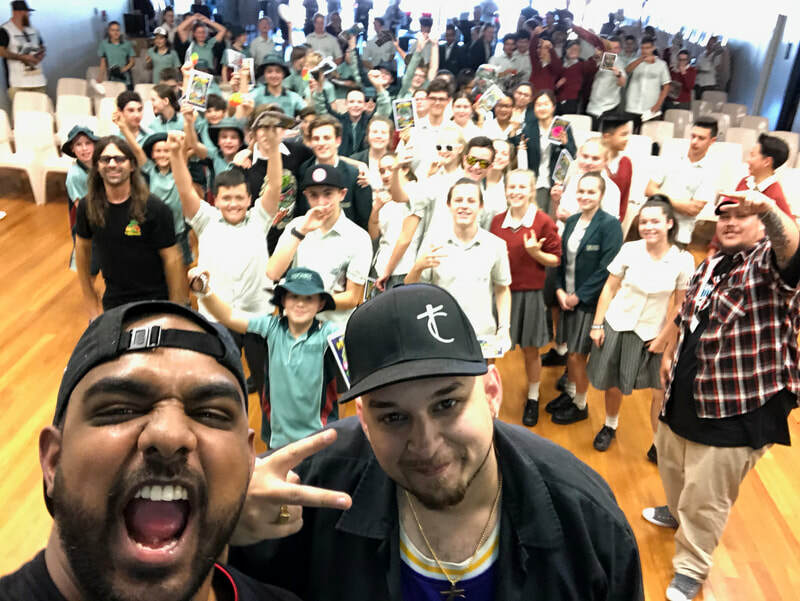 ​It also hit number 1 on the iTunes Australia Christian Rap charts, and broke into the US iTunes gospel top 100 debuting at 99. 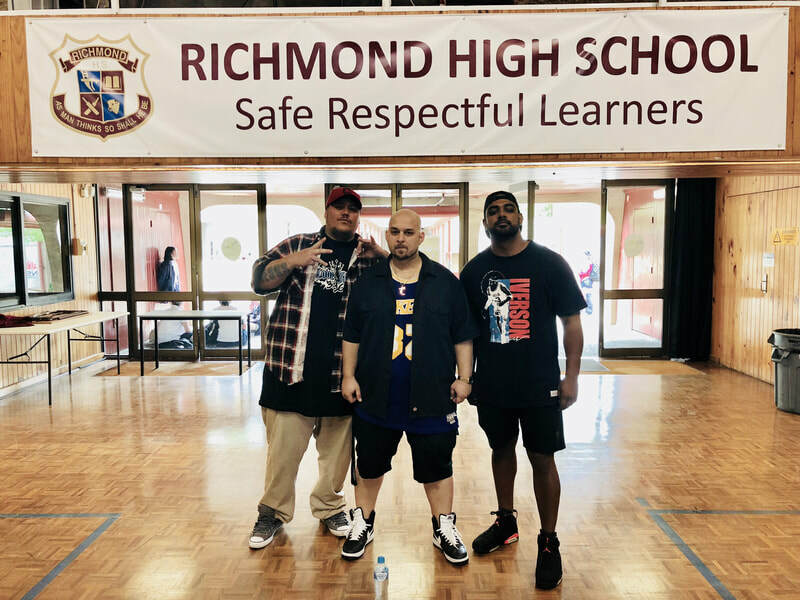 Genesiz has just released the first single from his highly anticipated upcoming album - Therapeutic Violence. The single, titled "Thank God", is an iTunes exclusive and features none other than multi-platinum producer/rapper Daz Dillinger from Tha Dogg Pound. Genesiz and Daz connected several years ago and had planned ever since to work together. And finally, the work has begun. 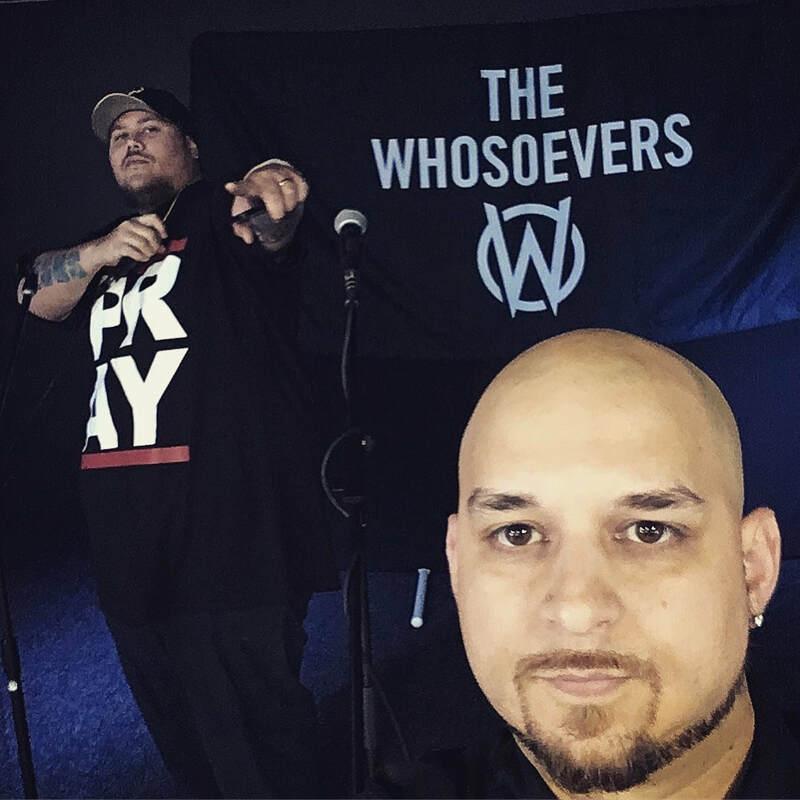 "Thank God" has a laid back cruisy west coast vibe - the like of which both Genesiz and Daz are known for. Both artists use the song to Thank God for the blessings they have received throughout their lives. 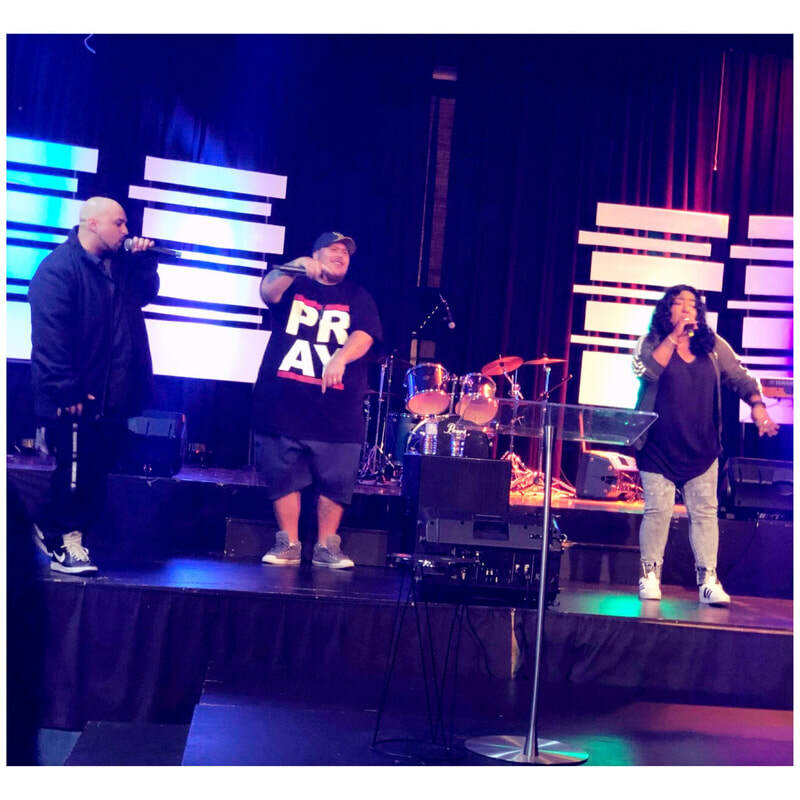 While Genesiz has stated that his upcoming album thematically will be like a musical therapy session (dealing with more mature and darker content), "Thank God" strays away from that theme and truly is a feel good anthem for all. Tim Turner is back again with a fresh new project to bob your head to. Out Of Darkness is the title of his new album which he created in collaboration with producer Stephen Greater who produced, mixed and mastered the entire project.